Book Review: Multiple Sclerosis Mission Remission - Healing MS Against All Odds by Steven Fox, Ph.D.
Book: Multiple Sclerosis Mission Remission - Healing MS Against All Odds by Steven Fox, Ph.D.
about this book: I am a clinical psychologist in private practice in the Phoenix area for over thirty years. I have written two books. The first book was "Dreams: Guide to the Soul" in which I describe a dream interpretation method based on Jungian principles and feedback from my many clients. 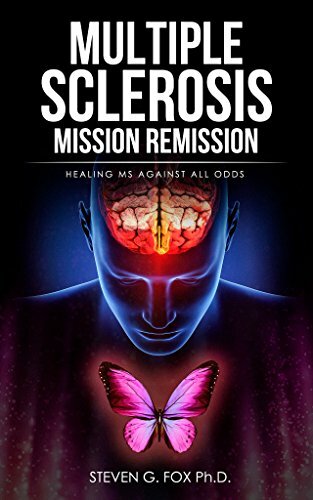 The second and current book is "Multiple Sclerosis Mission Remission: Healing MS Against All Odds" which describes a treatment approach I cobbled together including medical, spiritual, psychotherapy, and alternative approaches to send my primary progressive MS into remission. "Multiple Sclerosis Mission Remission: Healing MS Against All Odds" describes a treatment approach I cobbled together including medical, spiritual, psychotherapy, and alternative approaches to send my primary progressive MS into remission. 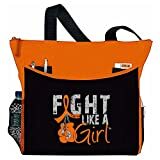 I was inspired to do anything to send MS into remission that had a 5% chance of helping me, as long as it had low risk of causing permanent damage. I wrote this book to inspire people to combine medical treatments with exercise, diet, physical therapy, reiki, yoga, a Course in Miracles, psychotherapy, dreams, angels and prayers based on their beliefs and traditions. Other book by Steven Fox, Ph.D.